Great remodeled home throughout!. Fruitport townships 3 bedroom home in Fruitport School District has been completely remodeled! 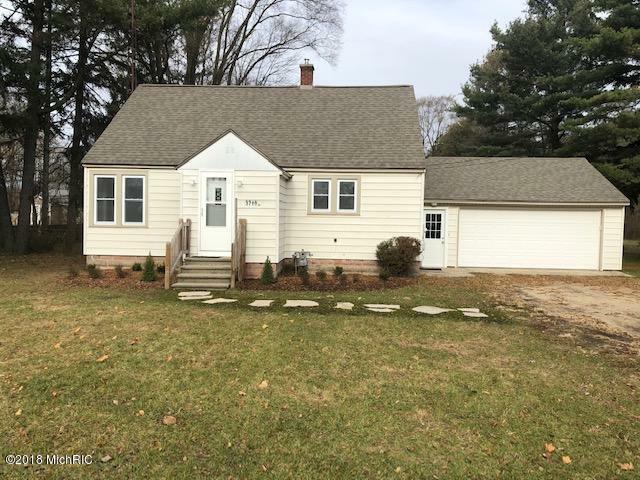 It features all new Anderson windows throughout, all new carpet & flooring, new kitchen, all new appliances, new trim & doors, new roof, and house has just had new insulation added to it. This large beautiful yard has also had new landscaping done to it & is situated on a 1 acre lot. Seller is including the following appliances that are brand new:Refrigerator, Gas Stove, Over the counter Microwave, Dishwasher, Washer & Dryer.